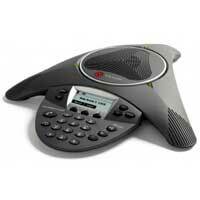 The SoundStation IP 6000 is an advanced IP conference phone that delivers superior performance for small to midsize conference rooms. With advanced features, broad SIP interoperability and remarkable voice quality, the SoundStation IP 6000 is a price/performance breakthrough for SIP-enabled IP environments. 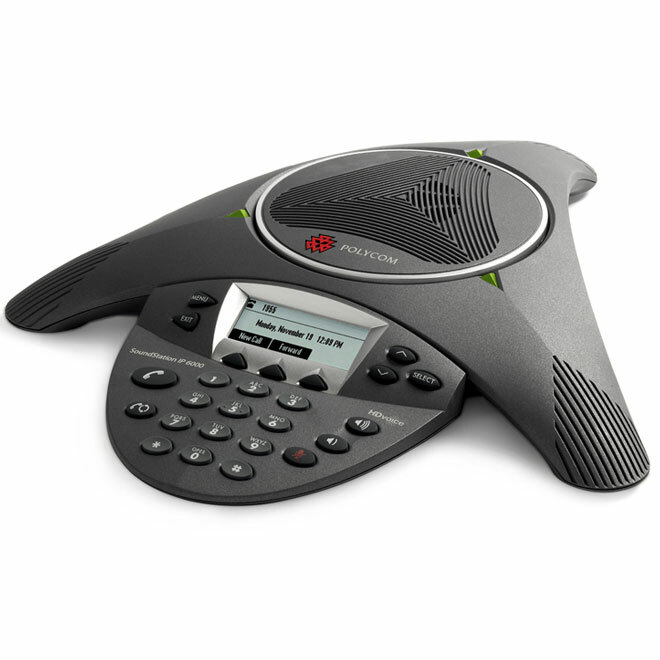 The SoundStation IP 6000 features Polycom HD Voice technology, boosting productivity and reducing listener fatigue by turning ordinary conference calls into crystal-clear interactive conversations. It delivers high-fidelity audio from 220 Hz to 14 kHz, capturing both the deeper lows and higher frequencies of the human voice for conference calls that sound as natural as being there.